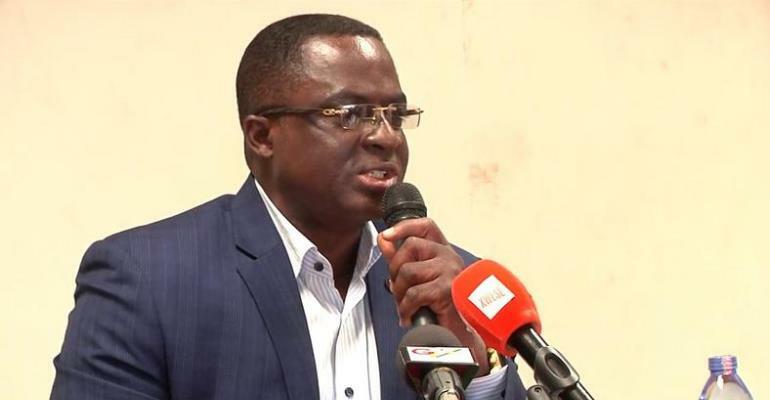 President of the Ghana Olympic Committee, Mr Ben Nunoo Mensah has expressed confidence in the Black Meteors team to qualify for the 2020 Tokyo Olympic Games. The whole nation is rooting for the team to clinch a spot in the games, having failed to do so in 15 years. The last time they participated in the games was in 2004 when Greece hosted the games. The team is now one step closer to enhancing their chances of making it to the games. They are in the final round of the qualifiers for the 2019 Africa Cup of Nations to be hosted in Egypt later this September. The Meteors are paired with Algeria and will need to come out on top to book a spot in the u-23 AFCON which will be a stepping stone to get a ticket to the 2020 Tokyo Olympic Games. Once they make it to the u-23 AFCON, there will be 3 spots up for grabs for the Olympic Games. Speaking to the Journalist about the Meteors’ chances of clinching one of the 3 available spots, Mr. Ben Nunoo insisted that he sees it happening. “I think the only hurdle we have now is Algeria. Once we go through the Algerians, at the African championships, trust me there are three slots and I wouldn’t be surprised if the Meteors are going to pick up one of the slots”.